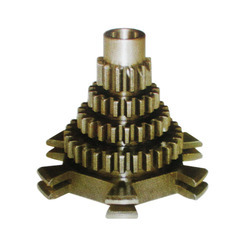 Leading Manufacturer of cluster gear and speed gear from Ludhiana. Offering a wide spectrum of automotive component Cluster Gear. Developed using modern technology to suit with international standards, these automotive components are well known for their wide and multipurpose uses in automotive industries. We can also provide these automotive components with customized variations across India with the market valuable prices. We are offering an exclusive range of excellent quality Speed Gear to our clients. 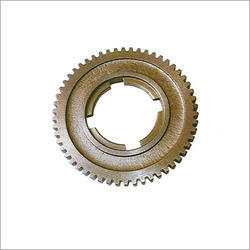 These Speed Gear are customized as per the specifications of our clients and are designed and developed in accordance with the international standards at most affordable prices. Looking for Industrials Gear ?